I have an amazing selection of art – some in traditional mediums such as pastel and others in a variety of digital styles. 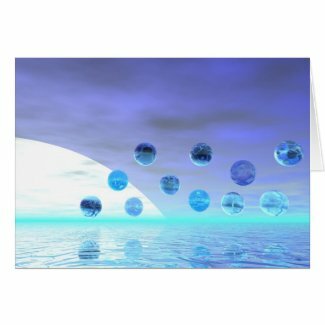 This of course means that I offer dozens of different images on cards. Actually, make that hundreds of whimsical cards from me. 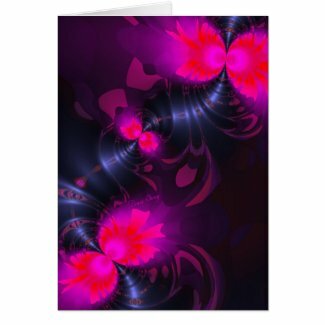 In each of my shops you will find cards. I have this page to help you see various cards from all my shops at once. 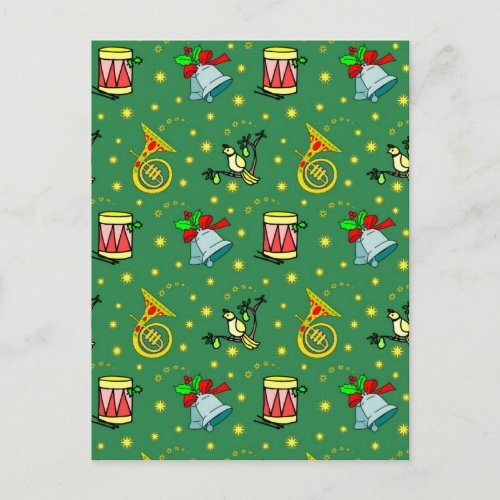 I have a Holidays shop where I offer cards for diverse occasions. All my cards are without text but you are able to customize them with any text you want, on both the front and the inside. Flower Fairy is one of my Halloween fractals. Obviously, she is one of the engaging, helpful spirits, not a scary one. Her big pink, magenta and purple eyes ask you to take her home to share at any time of the year. Moonlight Wonder is part of my delightful Bubblescapes series. This is a great card to send to someone when they are about to travel. But also it is a fanciful card that can give someone a lift at any time. I know I smile each and every time I look at this image! 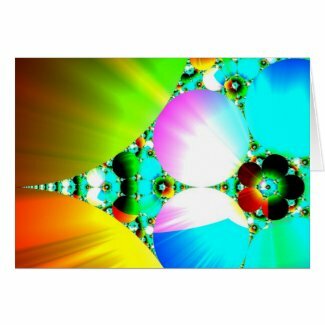 Crystal Sunrise is a very different type of fractal from Flower Fairy. For me, the delicate rainbow colors open up my heart and give me a boost. This is a wonderful card for new beginnings … the sunrise of something. And also the elaborate and yet simple structure draws many people in, whenever you choose to give a card! My Fanciful Animal Images attract the attention of many. 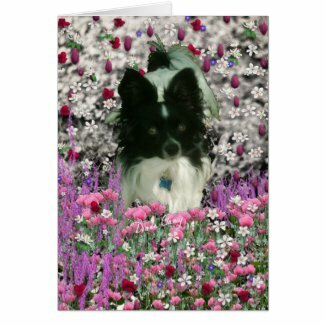 Lots of people with an animal love to look to see if their favorite animal companion is offered in either flowers or butterflies. I have a couple of wildlife ones too. This is a sure bet for any animal lover! I hope this gives you some sense of the depth and breadth of choices you have from my shops when you go looking for that special card!